Is Aston Martin about to break tradition? Is Aston Martin about to change its tradition and add a mid-engined V10 supercar to its line-up? 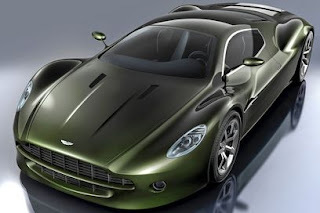 Aston Martin is said to be considering a new two-seater which would sit at the top of its range, but it would most probably be front-engined, unlike this design which was suggested by Sabino Leerentveld.